Are you looking for help with physiotherapy in Miami? The team at Advance Health Services is here to help. Physiotherapy helps restore function, improve mobility, relieve pain, and prevent or limit permanent physical disabilities of patients suffering from injuries or disease. Physiotherapy or "medically directed rehab" helps restore, maintain, and promote overall fitness and health. Our Miami patients include accident victims and individuals with disabling conditions such as low-back pain, arthritis, heart disease, fractures, head injuries, and cerebral palsy. Advance Health Services of Miami was designed to provide an ideal environment for healing your body, through chiropractic, massage or physiotherapy. When you arrive at our office, our physicians will take a thorough history, and evaluation of the entire body including posture and biomechanics, range of motion and joint mobility to find out the cause of pain or disability. 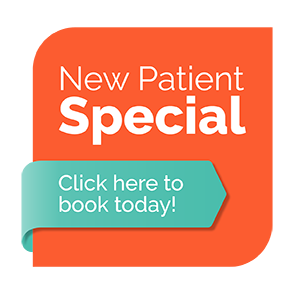 You will then discuss treatment options and goals, so that we can customize a treatment plan catered to you. If you are interested in Physiotherapy in Miami, call our Advance Health Services team today!